How sweet and happy is little baby Cullen?! All you have to do is look at this little guy, and he cheeses that bright smile with those deep blue eyes that just make you melt! 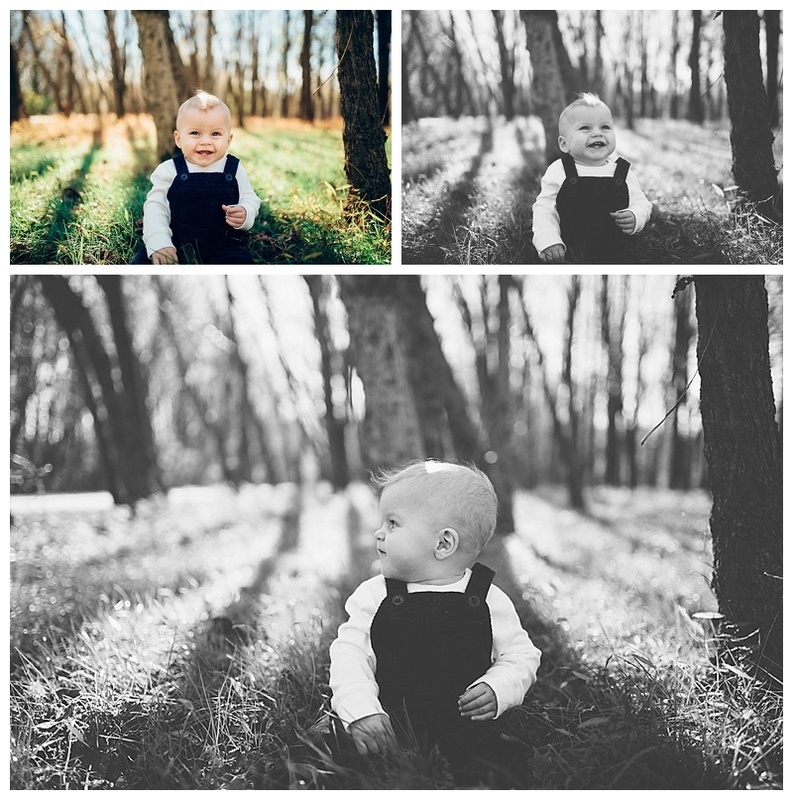 Cullen got his photos taken twice in one week and was such a big boy at his 8 month session as well as during his Christmas session! He is the youngest of three with a dedicated Mama who is just as sweet and personable as baby Cullen.